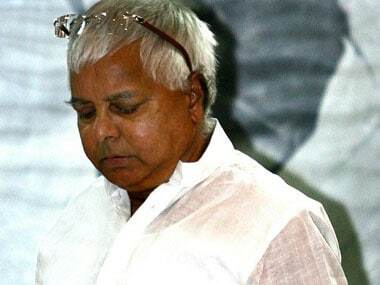 A special CBI court in Ranchi has ordered Rashtriya Janata Dal (RJD) leader Lalu Prasad Yadav and others to be present during the next hearing of a case related to fodder scam. Former chief minister Jagannath Mishra and ex-chief secretary Sajal Chakraborty have also been summoned to be present along with Yadav. The CBI court was hearing case no RC-64A/96, one of the infamous fodder scam cases which is related to fraudulent withdrawal of Rs 95 lac from Deogarh Treasury between 1991-1993. During the investigation it emerged that forged vouchers were used to withdraw money on the behalf of animal husbandry department for purchasing fodder and other stuffs for livestock. Special CBI court resumed hearing after the Supreme Court accepted the CBI plea to continue criminal conspiracy charges against Yadav in fodder scam cases. 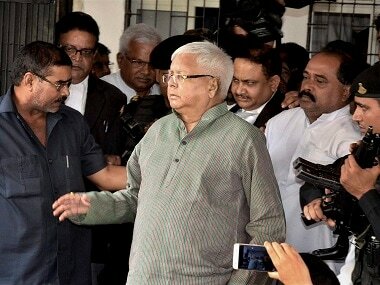 The RJD chief has already been convicted in one of the fodder scam cases with respect to Chaibasa Treasury and his appeal against this is pending in the Supreme Court. 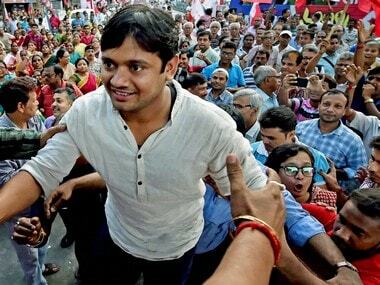 The Jharkhand High Court had dropped the charges of criminal conspiracy against Yadav. The high court had ruled, citing the law on double jeopardy, that once a person has been convicted or acquitted, he cannot be tried for the same offence again. But the apex court quashed this decision and allowed the CBI to pursue cases of criminal conspiracy against the accused in all four fodder scam cases separately. But in the case of one RK Rana in those very cases the same judge had declined to interfere with the trials in different cases. Therefore, the court said that "Such inconsistent decision-making ought to have been avoided at all costs so as to ensure credibility of the system." The court held that the order passed in the case of Rana was on "sound basis". The Supreme Court also ruled to conclude trials in all the cases within nine months.